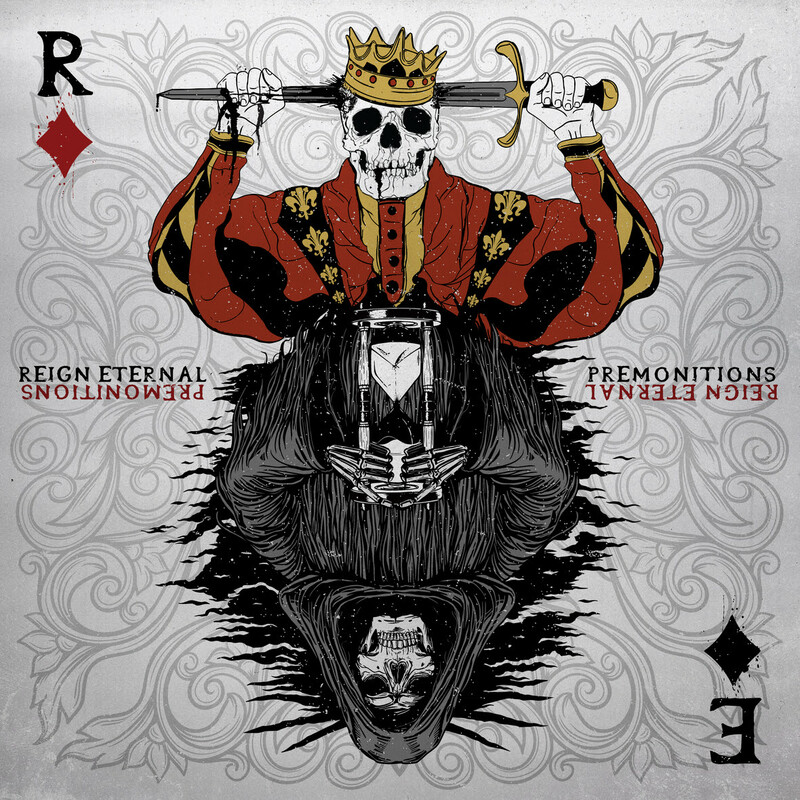 UK based metalcore band Reign Eternal has announced their debut EP “Premonitions, set to releaseDecember 4th.” The six track album, produced by Ash Scott features singles like “Bloodwater” and “The Amendment”, setting the band apart in Exeter scene. 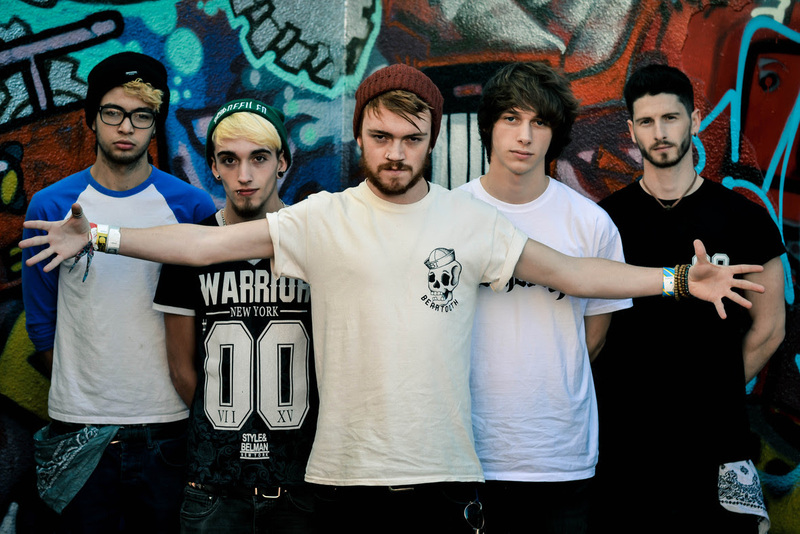 The band has recently released their new single, “Fighting Blind” from the forthcoming album which features Matt Stuart from The Dreamer Within. Watch Reign Eternal’s “Fighting Blind” music video below and make sure to pre-order a physical copy of Premonitions on the band’s online store.